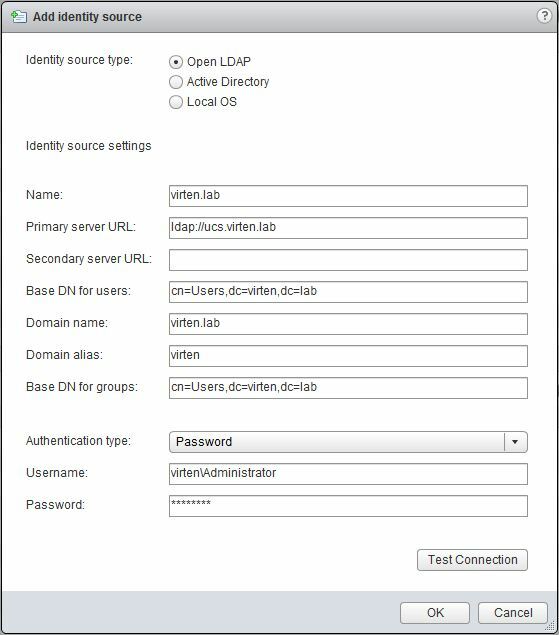 With the new release of the Univention Corporate Server 3.1 (UCS) you can deploy your Samba 4 Controller in a few minutes. The quickest way is to use the preinstalled VMware Images. 3. 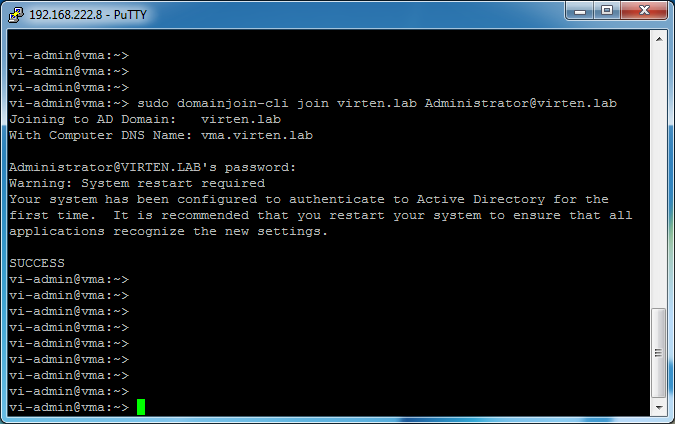 Select "Domain controller master"
4. 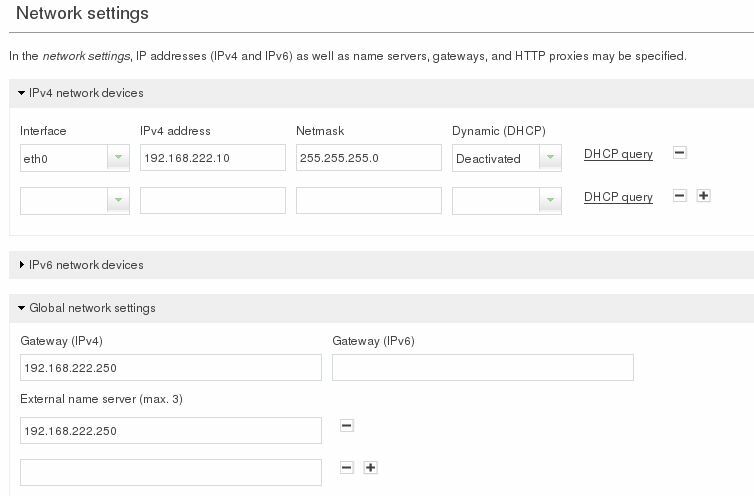 Configure your domain settings (Usually only the Controllers FQDN). The Password must be at least 8 characters. All further configuration is accomplished through the web management interface. You can now use your UCS to authenticate Users and Goups. For me this is a great replacement for a Windows 2008 R2 Active Directory controller which needs a lot of resources and tooks minutes to boot. 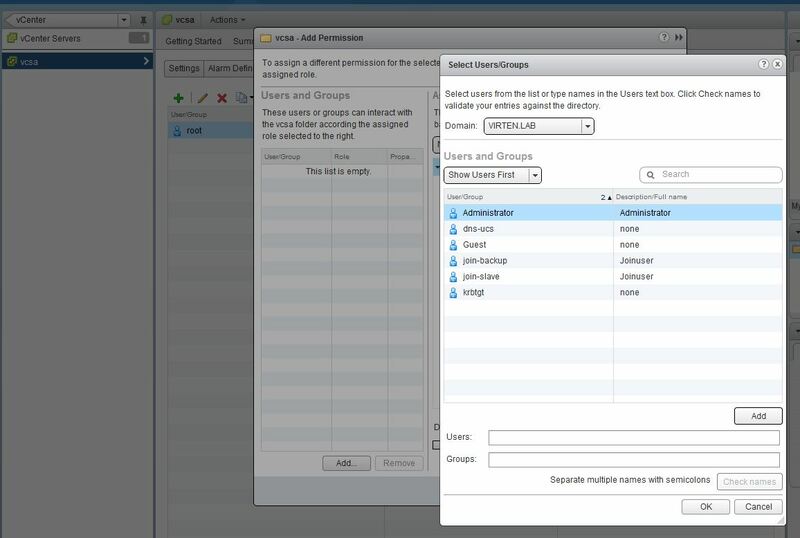 The vMA (vSphere Management Assistant) integration has not been changed and works without any flaws.